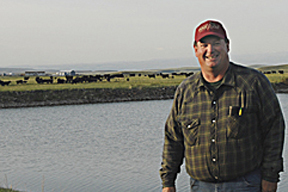 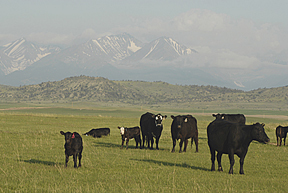 Located just east of the Crazy Mountains in Montana’s Sweet Grass County, B-Bar Land and Livestock is dedicated to the preservation of rare breeds through careful and skillful agricultural management. 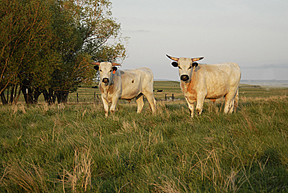 Purchased by Maryanne Mott in 1981, considerable research was conducted in the late ‘80’s to determine the best management direction to both accomplish ranch objectives and reflect the beliefs and values of the owners. 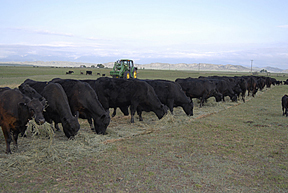 The result was an adoption of organic management practices in 1990 with their first organic certification attained in 1993.